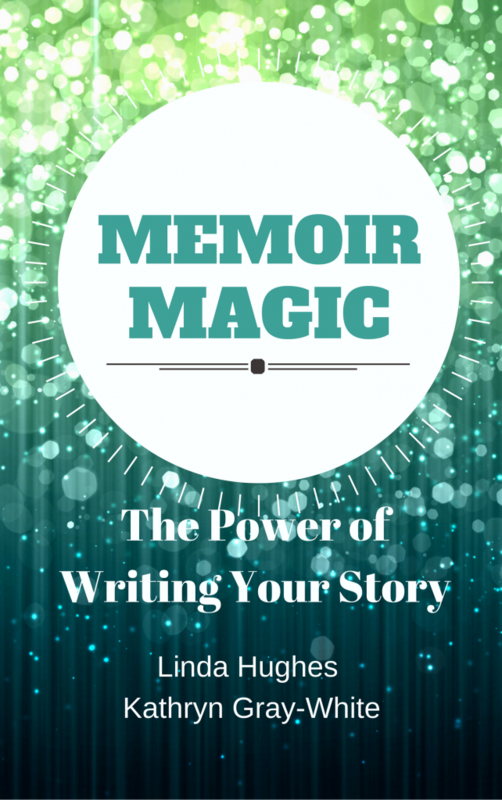 Our book, Memoir Magic: The Power of Writing Your Story, guides you through the six steps of good memoir writing. It’s available in paperback and on Kindle. Clear and concise, it offers writing tips and inspiration garnered from our years of experience helping people write their stories.